FRANKFURT -- Prosecutors in Munich have arrested an Audi employee on suspicion of fraud and false advertising in connection with the carmaker's cheating on emissions tests. It is the first arrest in Germany related to Audi parent Volkswagen Group's diesel scandal. The unnamed Audi employee was arrested at the request of Munich prosecutors following its own searches, and not on behalf of U.S. authorities, a spokeswoman for the Munich prosecutors’ office said. The arrested employee was in court on Tuesday and is now being held in custody, the spokeswoman said, declining to comment on whether it is a current or former Audi employee. No members of the Audi management board are being personally investigated, she said. The spokeswoman declined to discuss the possibility of the detained person being extradited to another country or comment on whether Munich prosecutors were in touch with U.S. authorities. The German arrest was part of a wider probe into fraud and false advertising and is a consequence of "findings following searches," the spokeswoman said. In March, Munich prosecutors searched the offices of Jones Day, the law firm Volkswagen had hired to lead an internal investigation into its emissions scandal and Audi's headquarters. Volkswagen condemned the searches at the time, and never published the full findings of its internal investigation which was being conducted by Jones Day. The raids by Munich prosecutors in March sought to shed light on who was involved in the designing and of illicit software used in 80,000 VW, Audi and Porsche cars with bigger 3.0-liter engines. Audi and VW declined comment on Friday. The U.S. Justice Department said on Thursday it charged former Audi manager Giovanni Pamio with directing employees at the company, a division of VW Group, to design software to cheat U.S. emissions tests in thousands of Audi diesel cars. In the criminal complaint, prosecutors charged that Pamio ignored or suppressed warnings by certain Audi engineers that the pollution control systems being used on the brand's diesel engines violated U.S. clean air rules. 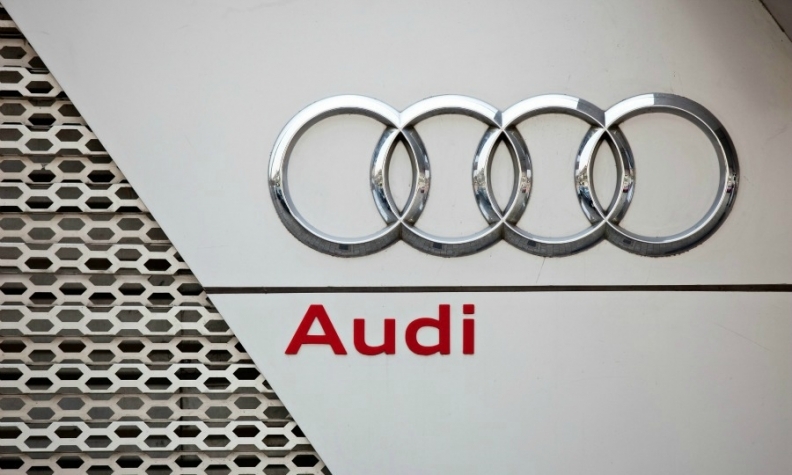 Officials said Pamio had ordered subordinates to send false information to American regulators stating that Audi's "clean diesels" did not use technology designed to cheat federal pollution tests. Neither Pamio nor his representatives could be reached for comment on Friday.